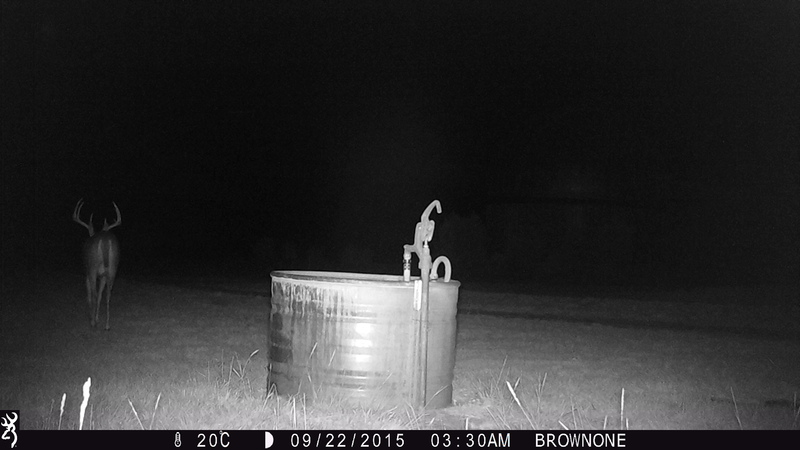 The spooky coyote was captured at the Beaver Pond during May right before the flooding rains hit. Halloween is one of my favorite days. I love the general ghostly atmosphere this day brings. In my research at Comanche Springs Astronomy Campus I’ve captured some spooky, ghostlike trail cam photos of wildlife. 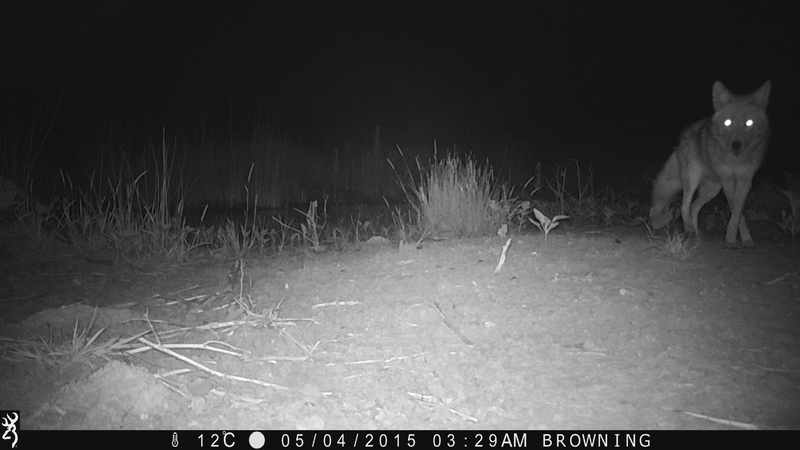 Here are a few of those captures this year that lend themselves to revealing a haunting and eerie side of wildlife. 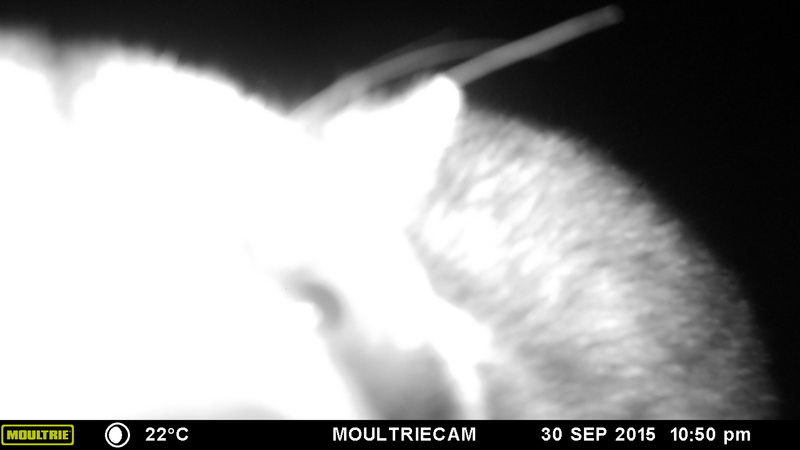 A close-up of an often curious raccoon can be spooky. Can you see the ghostly owl? I would’ve missed it because the owl only shows up in two captures.